Come & learn about emergency procedures for earthquakes and entertain your children – everyone welcome! On rain or shine – indoor venue if rainy. 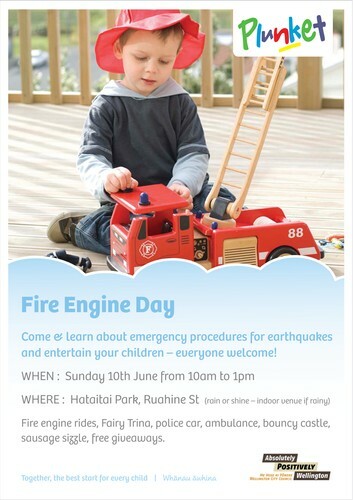 Fire engine rides, Fairy Trina, police car, ambulance, bouncy castle, sausage sizzle, free giveaways.